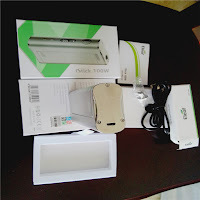 Battery damage, lack of electricity, often charging is a very troublesome thing! Buy now, yoiu don't need to worry about the power shortage, because iStick 100W is comming, you can change the battery at any time, without affecting the taste of your delicious electronic cigarette, Bring you a pleasant day ! 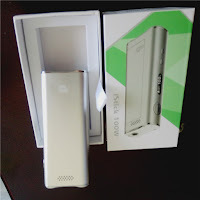 Eleaf iStick 100W is the newest product, It is a more customer satisfaction product! The iStick 100W is a new addition to the iStick series. The 100 watts maximum output will give you a powerful vaping experience. 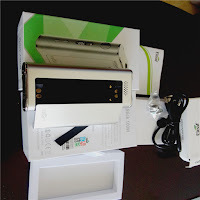 Designed with changeable 18650 cell structure, it will be more convenient for users who like to carry spare cells. 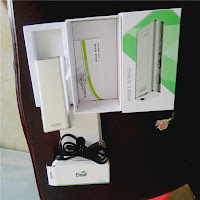 The ventilation holes are specially added for better heat dissipation. With a round and smooth surface, our iStick 100W will also give you a great feel in your hand.When using iStick 100W with iJust 2 atomizer, you can enjoy a powerful vaping experience. 5.Magnetic battery back cover: The back cover can automatically match well with the battery body under the traction of magnetic force. Charging: The battery power indicator on the screen will keep flashing when the remaining power is less than 10%. 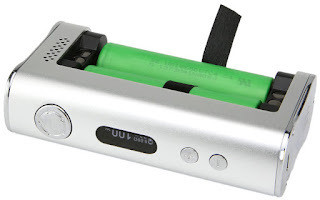 iStick 100W can be charged through USB port at the bottom via 1A wall adapter. The battery indicator will keep flashing during charging and the screen will go out when fully charged. Are you enchanted? 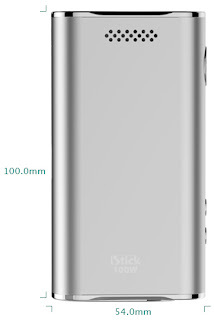 If you like it, buy it quickly, you can buy it at official authorized online store now, product page is http://www.istick.org/istick-100w.html, best price at here!don't miss it!